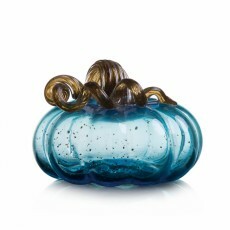 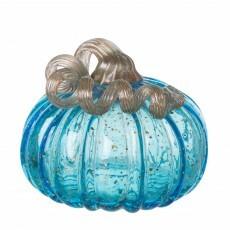 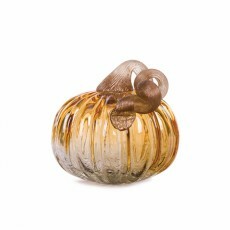 This glass pumpkins is 100% handmade and featured with the fall season and modern style. 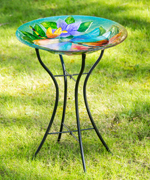 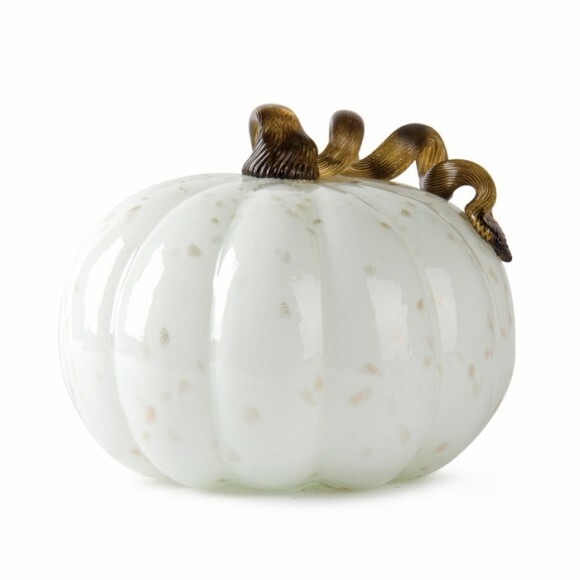 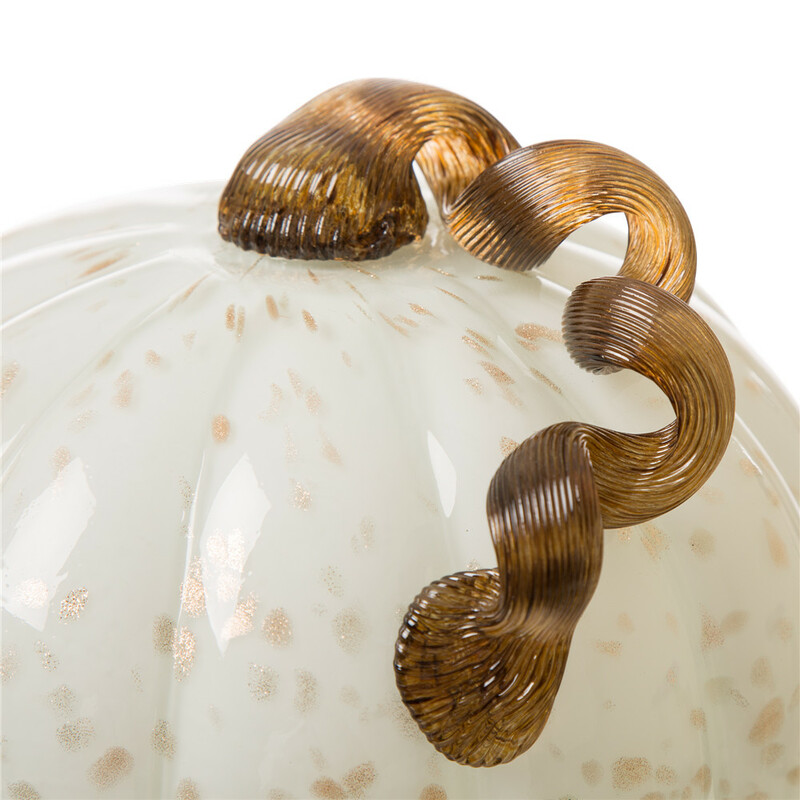 Shaping with rolling the hot glass on a marver, this white glass pumpkin is finished by a professional crafter. 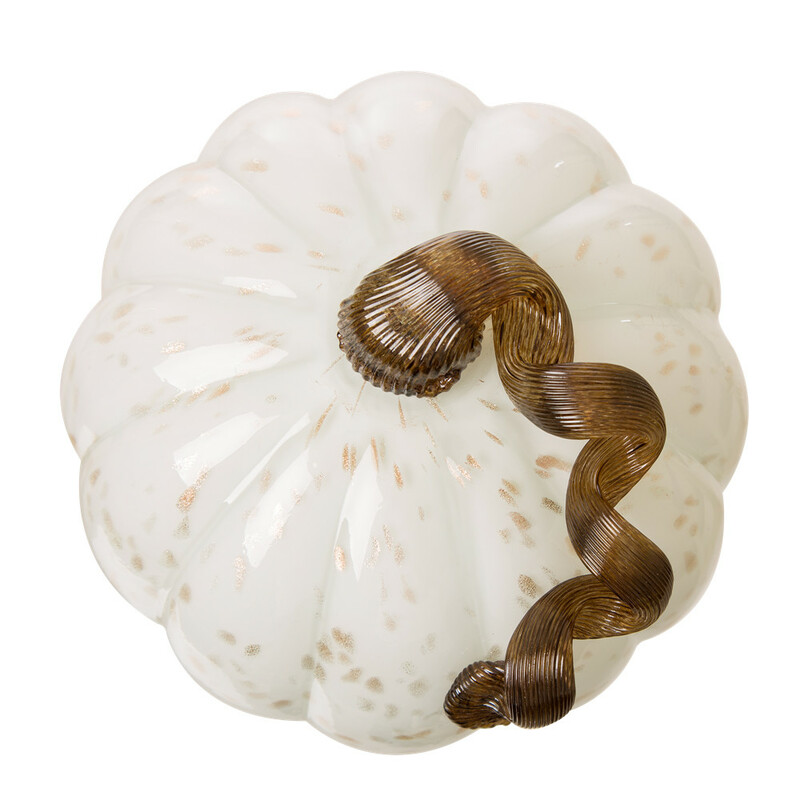 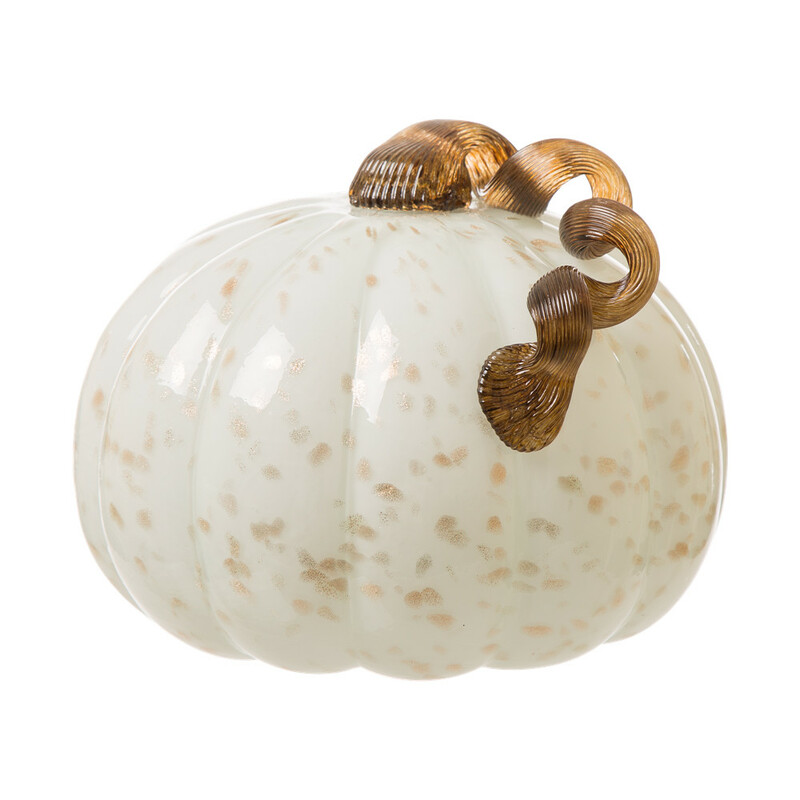 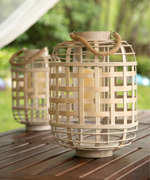 The golden and white color of the glass pumpkin create an elegant style in your home. 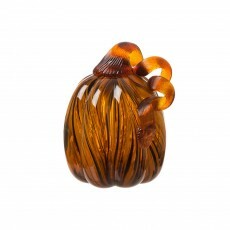 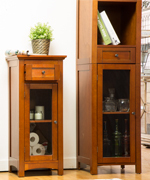 The richness of the amber-caramel color create an inordinate amount of visual impact for their size. 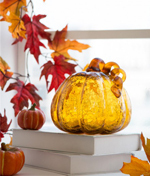 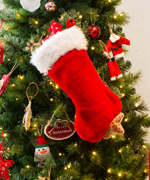 It is handcrafted and mouth blown.